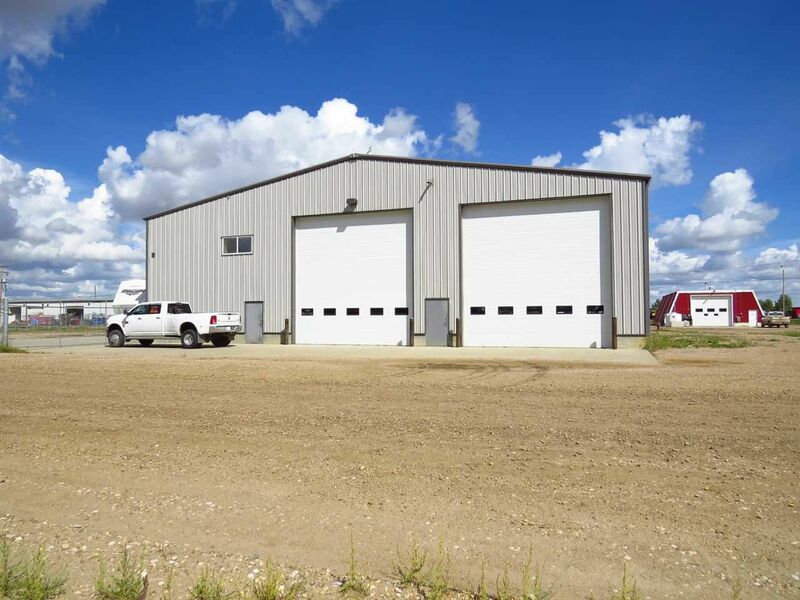 View all available residential real estate listings for sale in Edmonton and Northern Alberta for sale through our office below. Contact our reception team members, or the listing Associate directly. 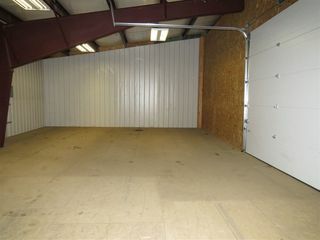 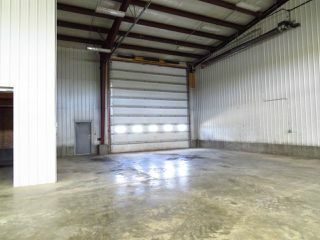 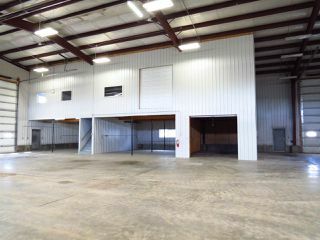 Steel Construction Shop, 8000 sqft Heated, 20ft doors! 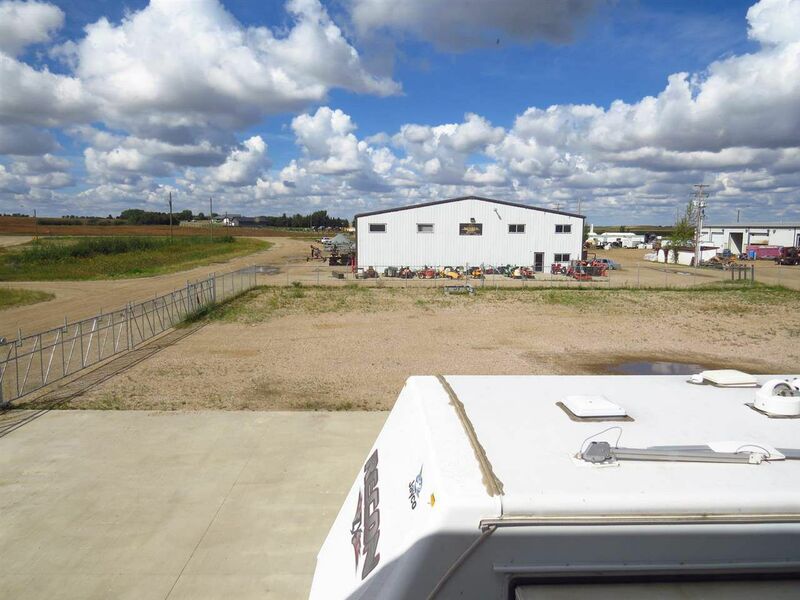 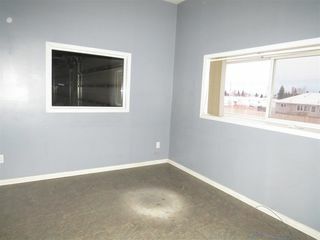 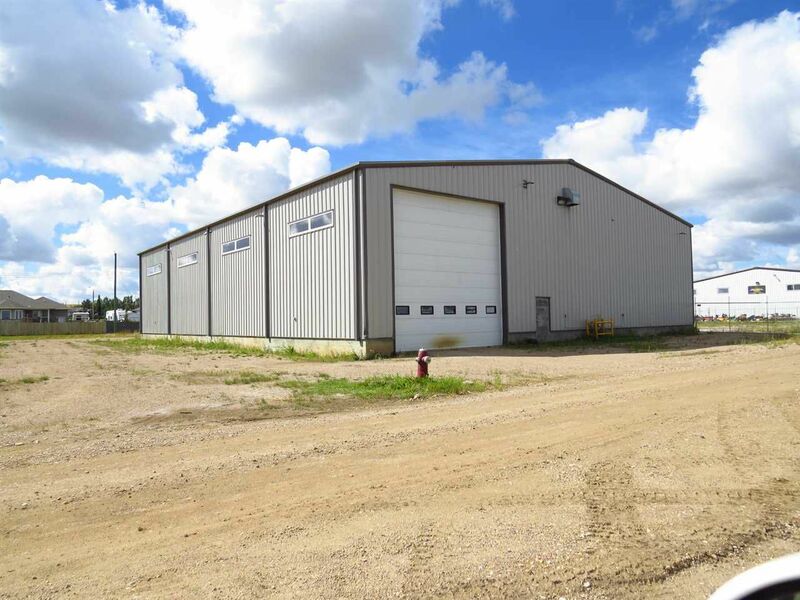 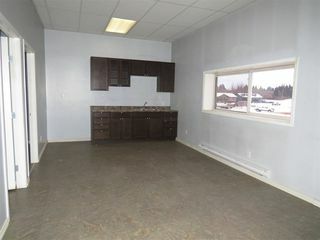 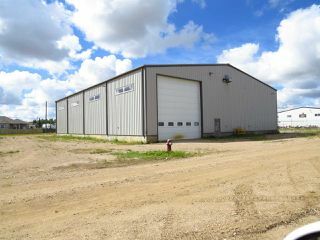 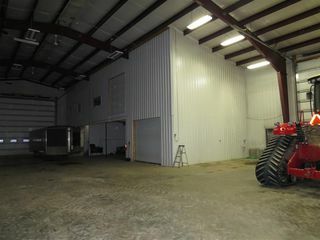 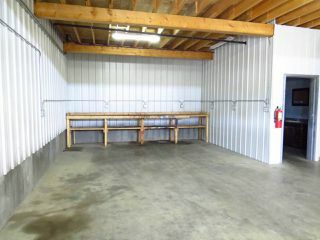 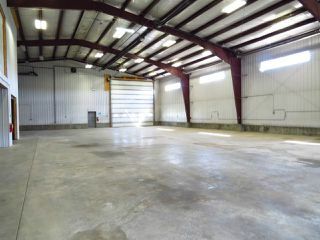 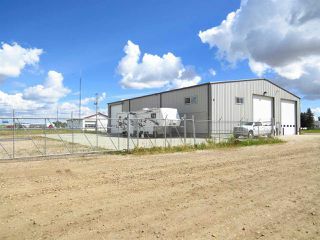 8000 sqft Steel Heated Shop, 1600 sqft enclosed Mezzanine, Offices, Washroom, Parts Room, Work Benches and wash bay all on hi-strength reinforced concrete. 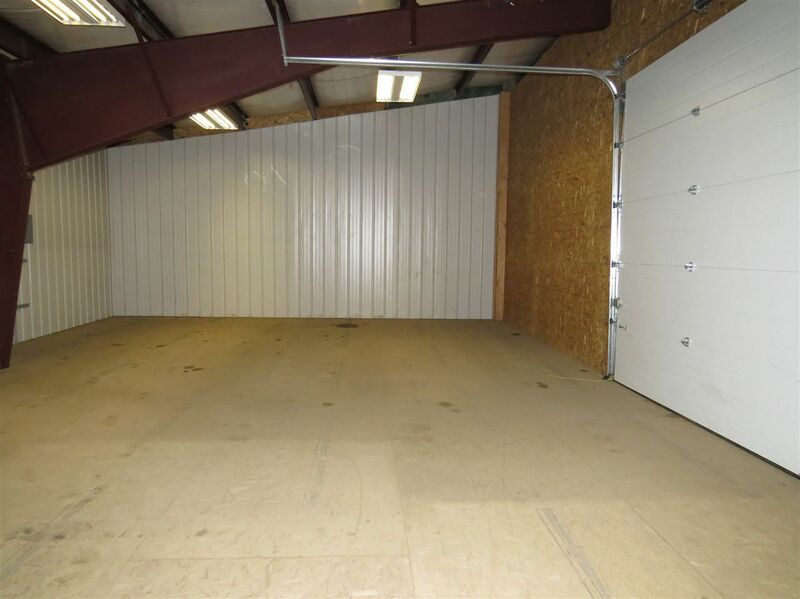 3 large doors/back and front driveway for access in and out of the shop for the equipment and all this sitting on 3 Large lots, steel security fenced and storage shed. 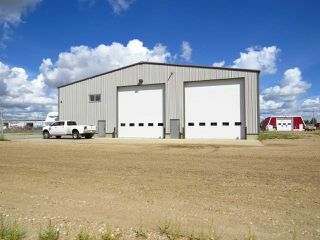 Ideal for Heavy Equipment Company, Heavy Trucks or large Farming operation.